This family home and traditional champagne, has implemented his knowledge to make this “Vintage gold card”. 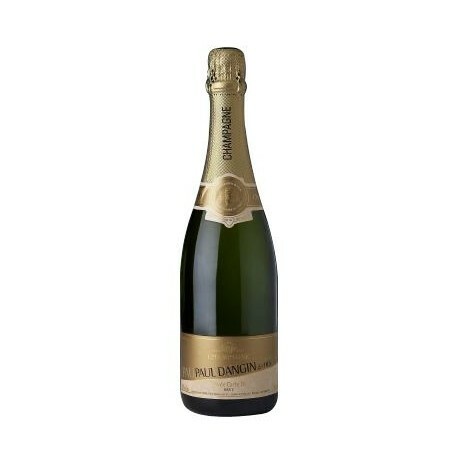 This generous champagne is for any occasion, it is well balanced , combining finesse and richness. It is composed of 3 champagne grapes: Pinot Noir, Chardonnay and Pinot Meunier. As an aperitif, it will join a raw marine fish or a terrine of Scallops.